I finally found an affordable (Which is to say it cost significantly less than the $50 most japanese resellers are charging for it) copy of the Japanese pressing of Zumpano's "Goin' Through Changes," which includes all their 7" rarities as bonus tracks. Since I've never seen many of these songs available on any file-sharing network, I figured I'd post them here so that any interested parties can hear them. Everything has been out of print for quite awhile, so I don't anticipate any problems, but if there are, this site might vanish. There's one thing I'm still trying to clear up: where did 'The New Country' originally appear? If you know the answer, drop me a line. 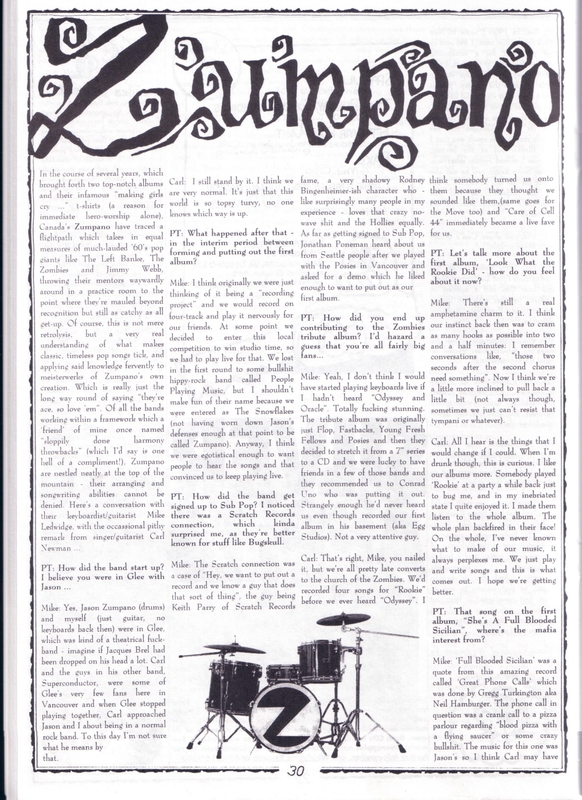 This was the A-side of a 7" released on Sloan's Murderecords imprint (MUR020), and isn't the same mix as used on the "Goin' Through Changes" album (Keys are louder, guitars are different, and the vocals seem double-tracked). This version can be found digitally as a part of the "Murderecords 7" Singles 1993 - 1998" Compilation, released in 2013. Originally appeared as the B-side of "The only Reason Under the Sun" 7" released on Sloan's Murderecords imprint (MUR020) Also found on the Japanese Pressing of "Goin' Through Changes." 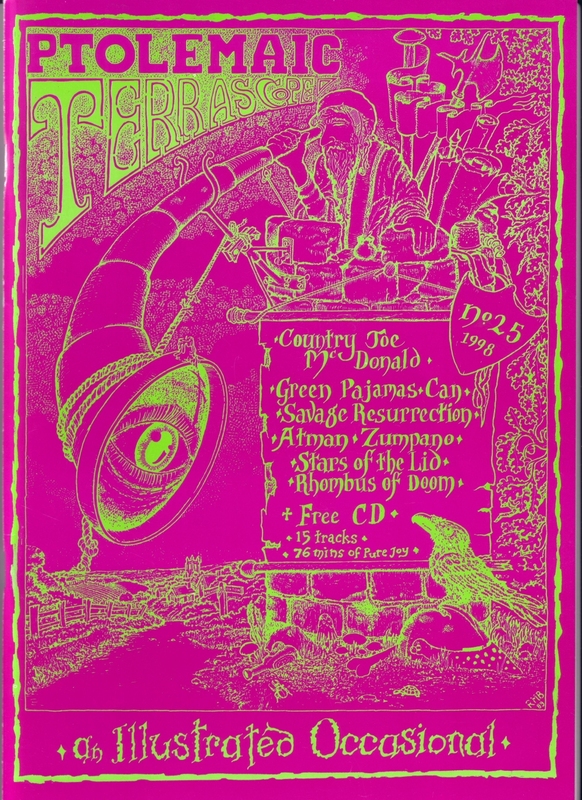 Originally Appeared as the B-side of the "Wraparound Shades" 7", released on Sub Pop (SP 286) [cover]. Also found on the Japanese Pressing of "Goin' Through Changes." 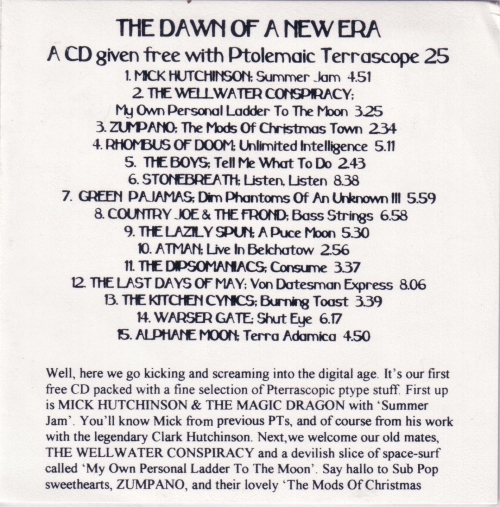 Originally appeared on "The Dawn of a New Era" CD [liner, disc], included with issue #25 of Ptolemaic Terrascope Magazine [cover, article page 1, article page 2]. 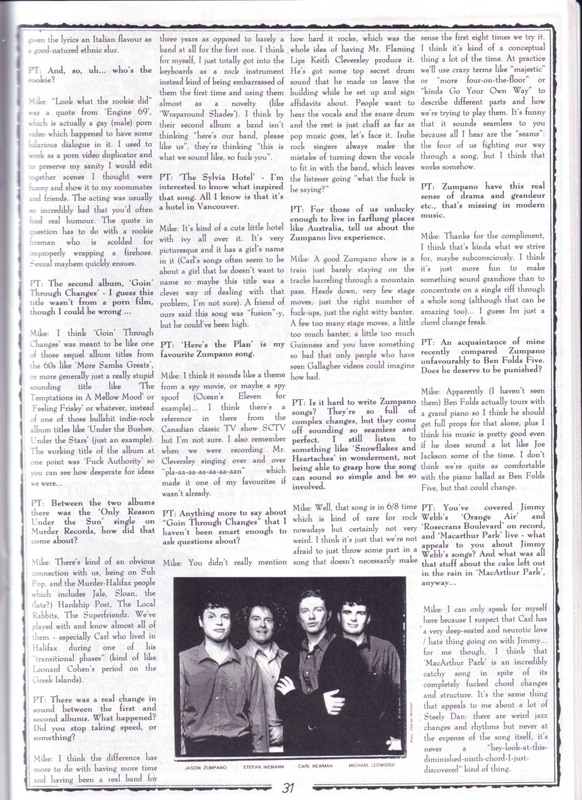 Originally appeared on "Twisted," A four way split 7" with The Superfriendz, Cheticamp, and the New Grand. Released on Poster Girl Records. Also found on the Japanese Pressing of "Goin' Through Changes." Found exclusively (?) on the Japanese Pressing of "Goin' Through Changes." I recorded this show with a bad microphone and a cassette recorder, which explains the quality. I then proceeded to lose the unmarked cassette for 6 years. 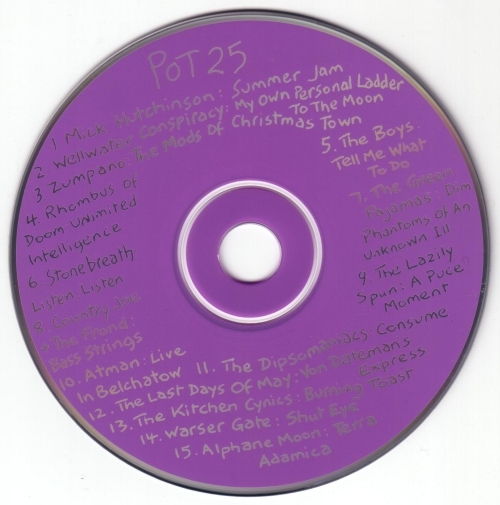 I recently rediscovered it and ripped it to MP3. 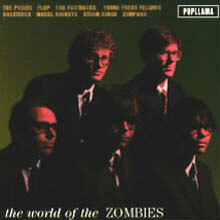 Points of interest include the cover of yet another Zombies song - 'This Will Be Our Year' - complete with a hellaciously wrong first chord; and a cover of Michael Pagliaro's 'Some Sing, Some Dance.' Good times. There are also some photos I took at the show below.